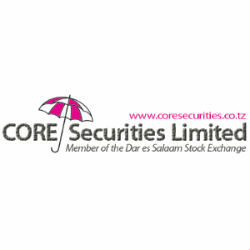 Dar Es Salaam Stock Exchange (DSE) total turnover during the week ending July 24th, 2015 increased by +4.62 % to TZS 5,848,507,540 from TZS 5,589,880,075 the previous week. Total Market Capitalisation reached TZS 22,952.36 billion (-1.58%). Tanzania Share Index (TSI) closed at 2,581.71 points (-1.55%). Industrial & Allied index (IA) closed at 6,065.23 points (%0.007). Banks Finance & Investment index (BI) closed at 3,039.81 points (-1.86%). Trading activitiies were seen on CRDB, TBL, TWIGA, SWISSPORT and NMB counters.